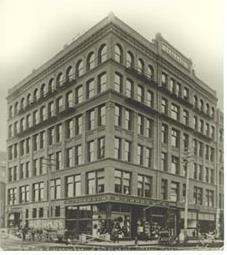 The Fernwell Building, designed by Hermann Preusse, is one of Spokane's older buildings, built in 1891. 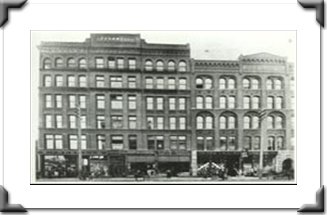 Housing a men's clothing store for 90 years on its main floor, it provided office space for prominent doctors, lawyers, dentists, architects, and insurance firms on the second and third floors. Hotel rooms were located on the fourth and fifth floors with a dining room occupying part of the sixth floor. demolished with the rest of the "Rookery Block"
The owner and builder of the Fernwell Building was Rollin Charles Hyde, who named the building after his deceased son Fernwell Albon Hyde. As banks and financial firms failed during the panic of 1893, so did Mr. Hyde's fortune. Over three days in May, he became penniless. Rollin Hyde worked the next three years as a janitor in the building and was thankful for the job. He was kind, hardworking, and was said never to have had any bitterness about his lost fortune. 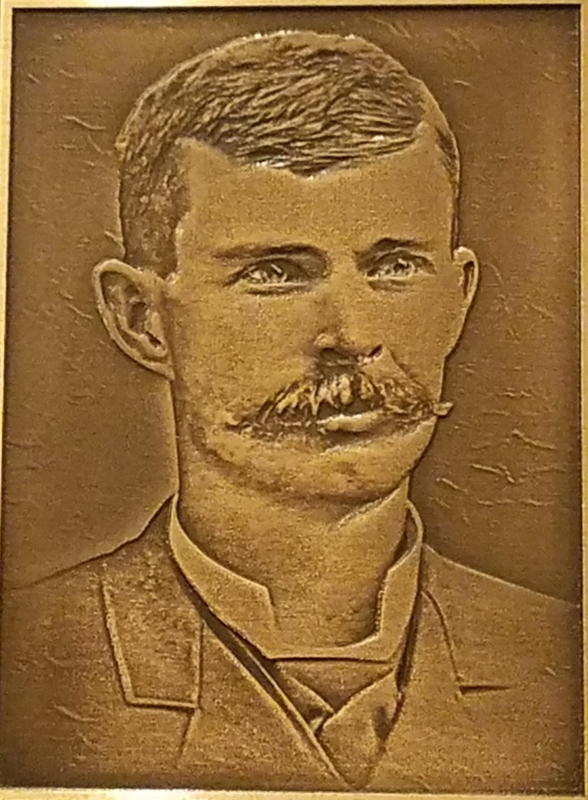 Mr. Hyde eventually moved to Southern Idaho and spent the rest of his life farming. On October 17, 1945, he died from injuries suffered in a farming accident at the age of 88. His obituary said he was a farmer but he always thought of himself as a builder.